Everyone’s eyes are different. 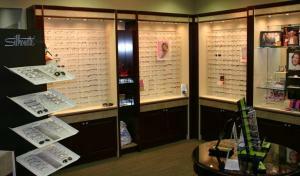 At All Ages Vision Care, we offer customized eyewear solutions for all of our customers and for every lifestyle – from contact lenses to affordable fashionable eyeglasses. 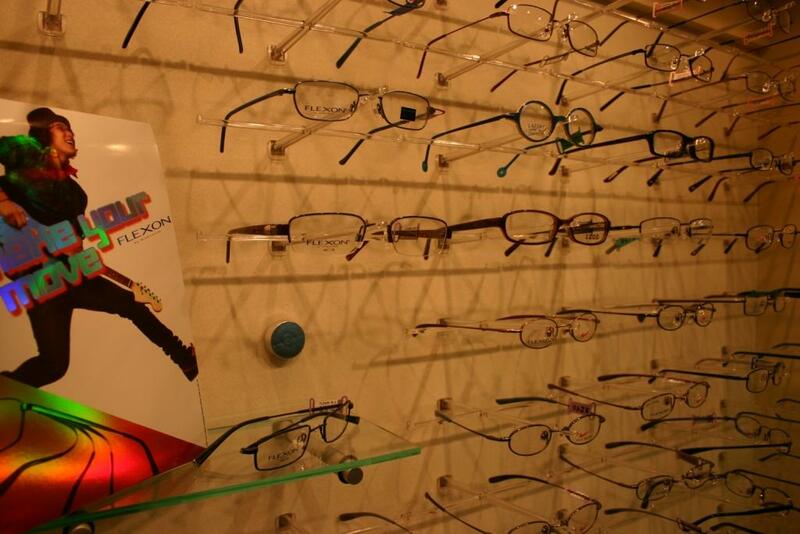 We even carry a selection of frames and lenses especially designed for our younger patients! Sport Contact Lenses Contact lenses can give you a competitive advantage in sports, particularly when it comes to providing a wider field of view. We teach you which lenses are right for your sport. Eyeglasses That Enhance Sports Performance: What’s best for your sport? Choose from glasses that offer eye protection, color enhancement, light control, convenience or a combination of features. We also provide sports Vision tests and therapies to improve your eye-hand-body coordination, your ability to track a moving object, and even if you have a problem with depth perception. Sports vision therapy aims to treat a wide variety of problems that athletes face. 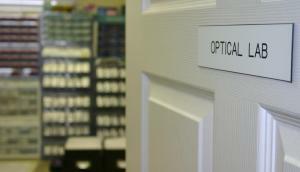 All Ages Vision Care takes total care of your vision needs with our own optical lab. We generate eyeglass lenses and fit them to your frame with speed, accuracy, and perfection. We stock, surface, apply coatings and finish our lenses in our state of the art laboratory. Since we personally complete your entire order right in our lab, you save both time and money. Plus, our workmanship and service are top-notch. Our mission is to strive to produce lenses with perfect clarify and long-lasting durability. We use name-brand, permium lenses and frames from a variety of manufacturers, giving preference to those who are American-owned and operated. From Carl-Zeiss to Seiko, we fit the most appropriate and adaptable lens to each patient’s specific situation. 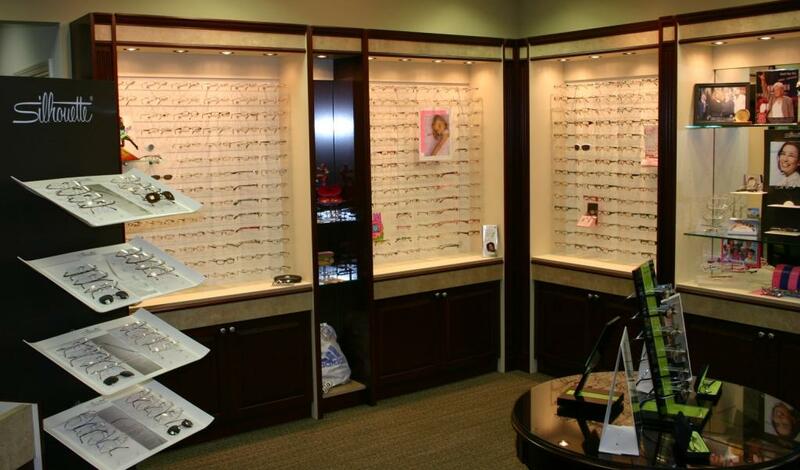 Our in-house optical store makes it easy and convenient for you! Get your eye exam – Get your prescription – Get your glasses or contact lenses from one place!